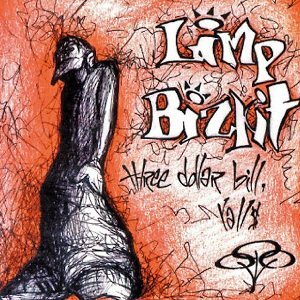 Linkin Park and Limp Bizkit came up in somewhat the same scene, and the death of Linkin Park frontman Chester Bennington has hit Limp Bizkit’s Fred Durst hard. In a note written for Variety, Durst remembers Bennington had a special “way of making anyone he spoke to feel heard, understood and significant,” plus a “contagious and empowering” spirit. “In return, I told him if it weren’t for him and his voice and his words, this genre would never have reached the masses and affected so many lives,” Durst added. “I thanked him for being so courageous and humble and for always being such a gentleman. We laughed and hugged and told jokes as if there would always be a tomorrow for us to meet again. Bennington passed away of an apparent suicide on July 20. He was 41 years old.